Spend £ 285.01 more to qualify for payment by finance. 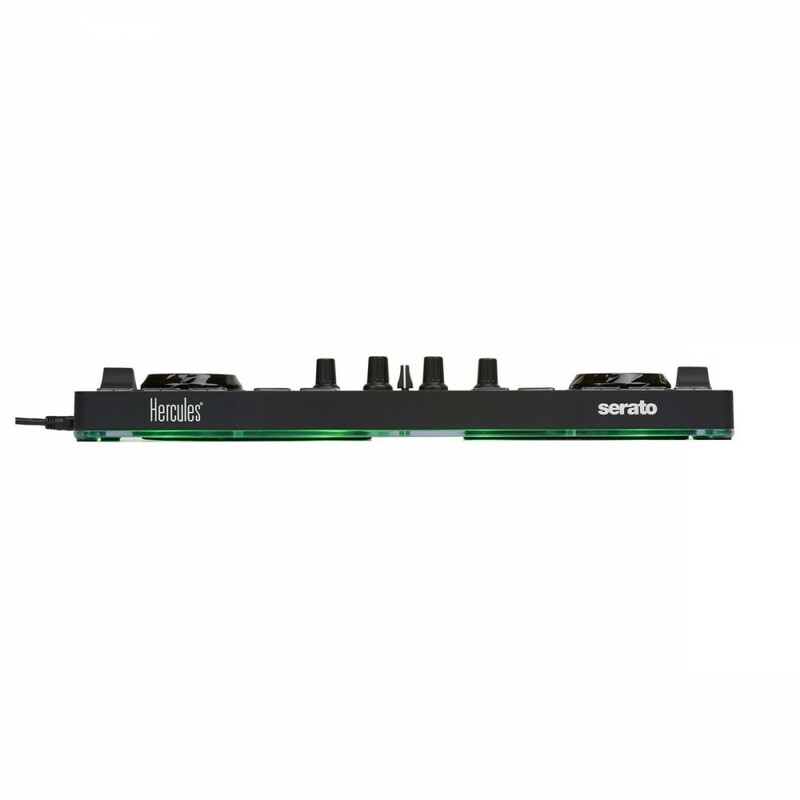 The Hercules DJ Control Starlight is a super compact, ultra lightweight and extremely practical DJ controller for Serato DJ Lite. Get the complete starter pack for only £149! 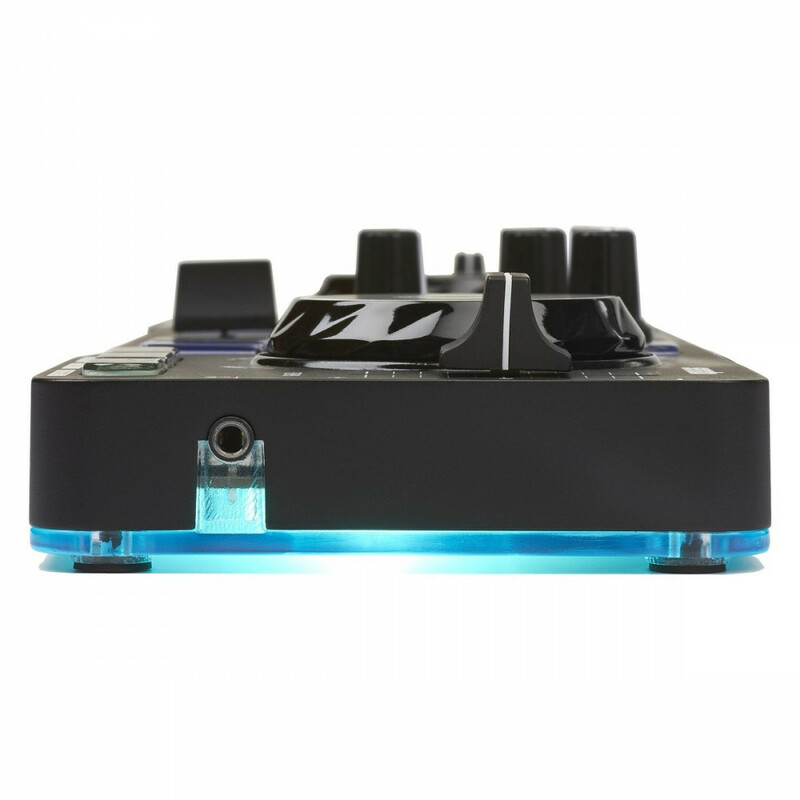 The Hercules DJ Control Starlight is a super compact, ultra lightweight and extremely practical DJ controller for Serato DJ Lite. 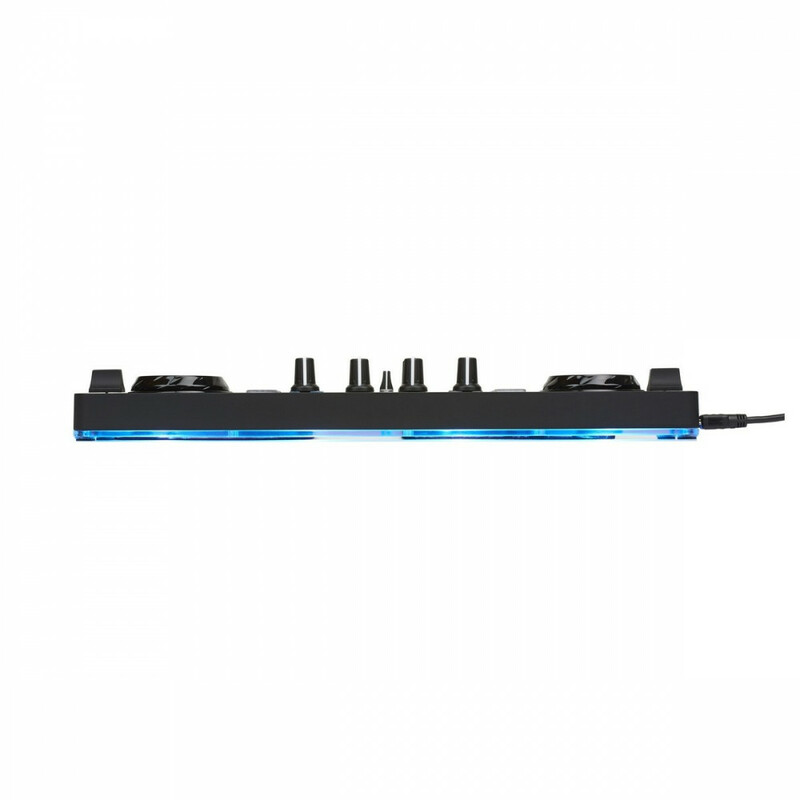 It features a built-in audio interface and offers pre-listening in the headphones so you can cue tracks up in the mix. 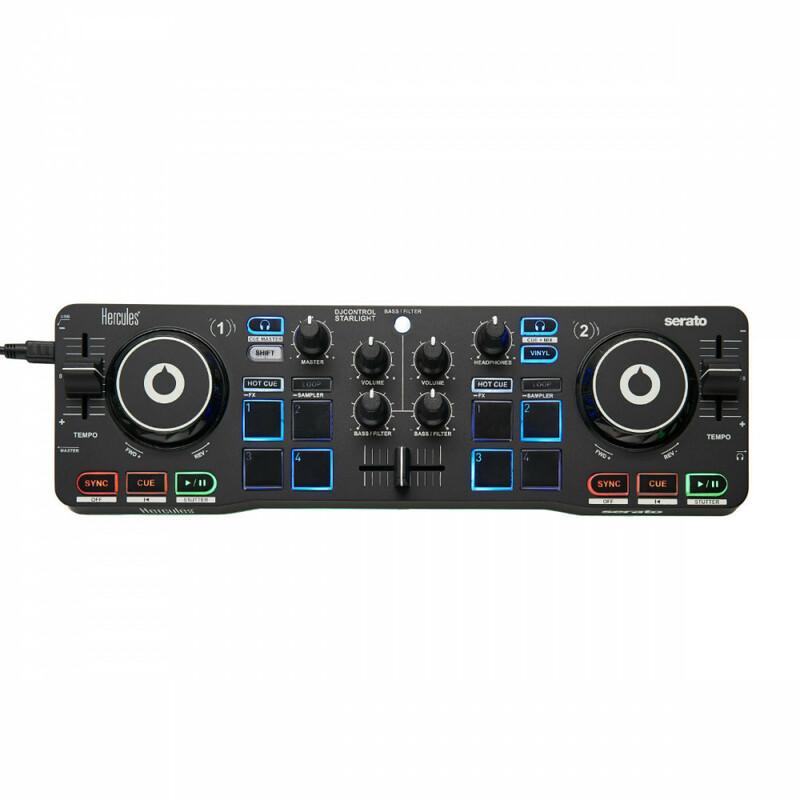 The DJ Control Starlight may be compact however it is packed with all the essential features needed to mix and scratch with Serato DJ Lite including touch sensitive jog wheels for easy scratching, 4 performance pads per deck, a gain knob, a bass/filter knob for smooth transitions and a pitch fader. 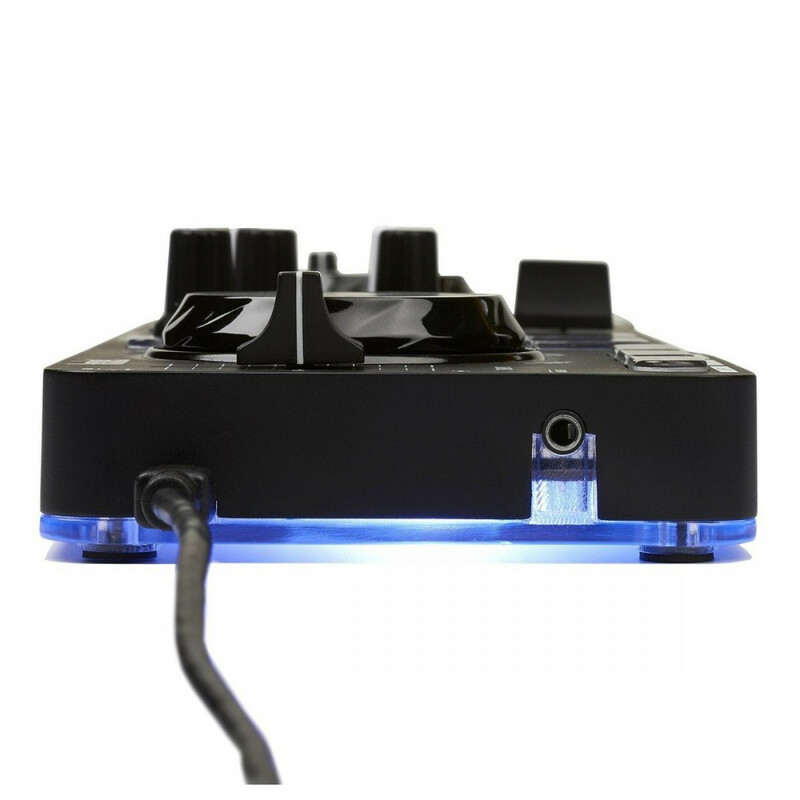 An added bonus for the Hercules DJ Control Starlight is that it features the bright and powerful RGB backlighting with unique strobe effects to make it easier to learn how to mix. 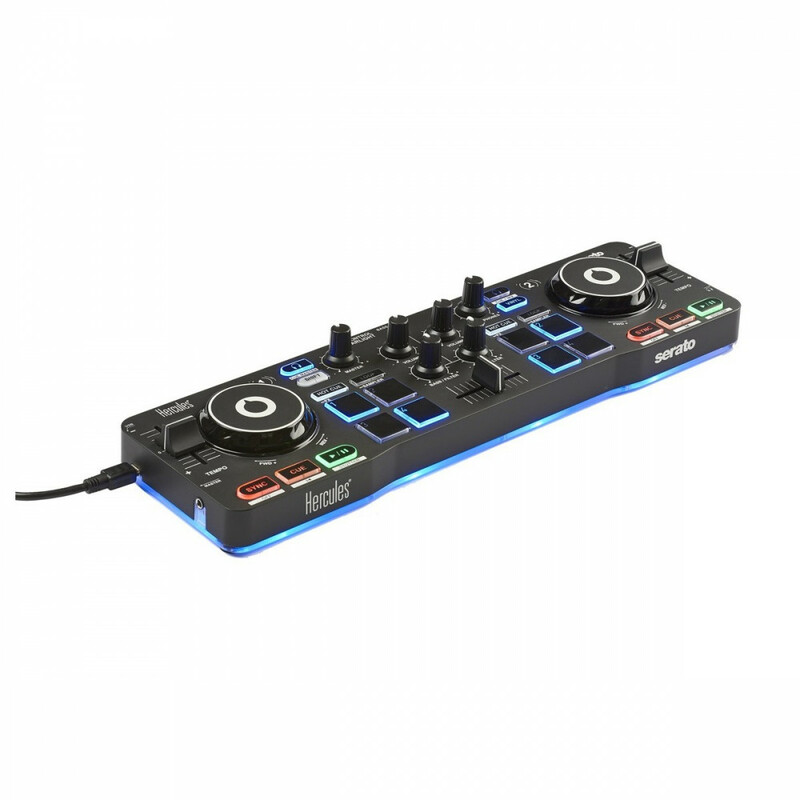 Seen the Hercules DJ Control Starlight Cheaper?